I looooooove paper planning! I’m like a kid in a candy store when I’m at a craft, stationary or office supplies store ^.^. I love books, binders, high-quality paper, stickers, pens, markers, washi tape, and journaling cards. I love making lists, jotting down notes, sketching out projects, and checking tasks off when completed. I can’t keep track of my life digitally-I love the feel of books and pens in my hand. The world of paper planning is lovely and filled with all kinds of craftiness and pretty accessories. But underneath it all is the search for the perfect system for effective planning and productivity. The process for finding planner peace is one of trial and error but if you’re into paper and productivity, it can be rather fun! 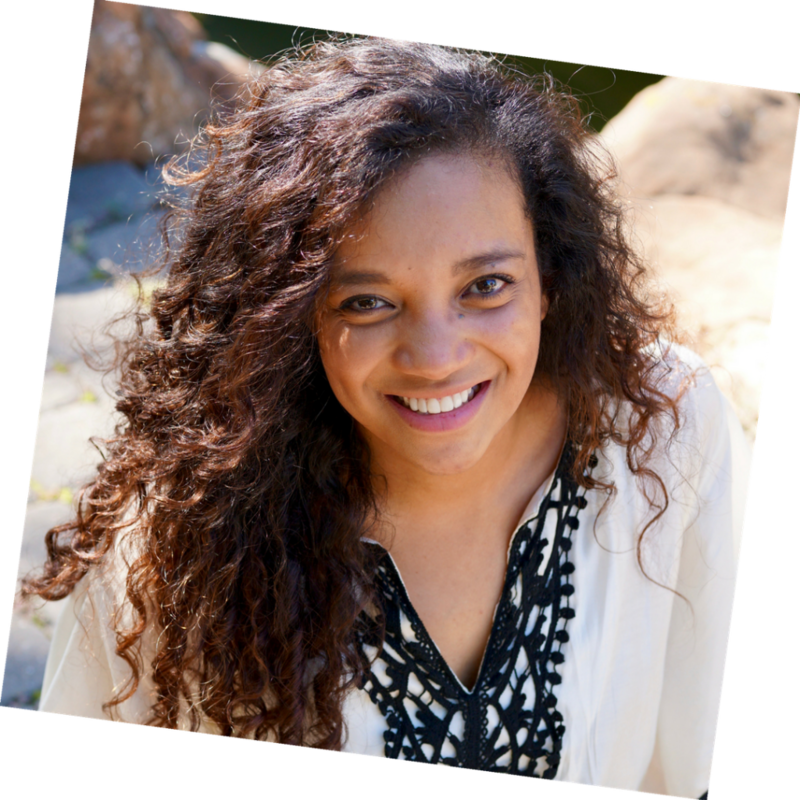 Back in 2015, I watched a Periscope by Cori the Reset Girl in which she talked about master planning and using multiple planners. It blew my newbie-planner mind. I loved the concepts she presented. That scope inspired the post I wrote shortly after, How to Use Multiple Planners on my old blog Purple Ink Studios. Since then, I’ve been tweaking my multiple planner system as I’ve been learning from other planners on the web and social media. Even though I’m still learning, I decided to share what I’ve learned so far about organizing my life on paper. This is based on watching loads of YouTube videos, reading blog posts, searching tags on Instagram and scrolling through hundreds of pins. 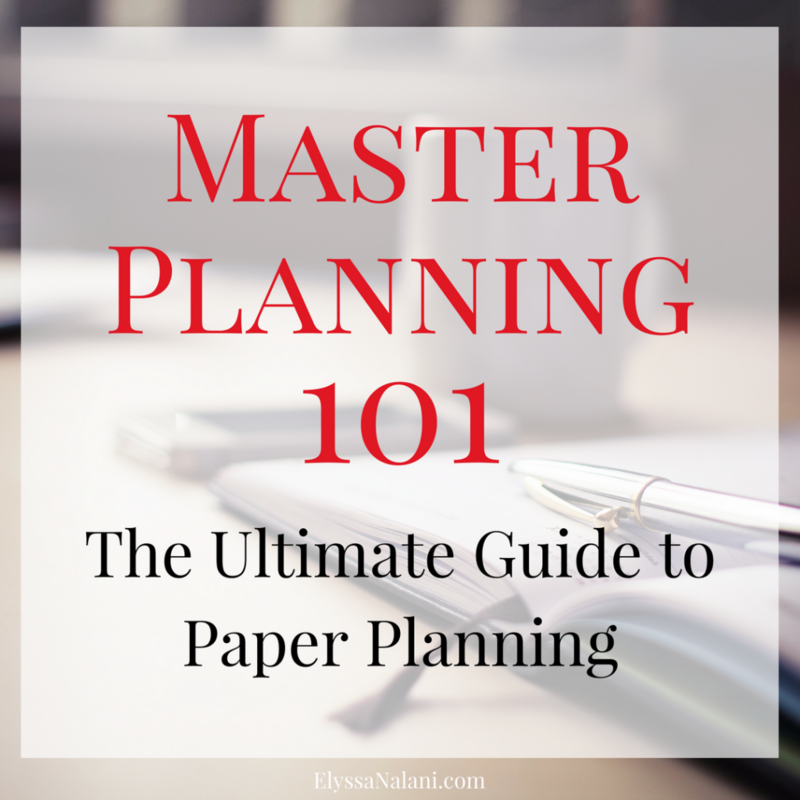 If you’re into paper planning and need a boost of inspiration or you new to the nuances of washi and binders then you might like Master Planning 101!